precise, rigorous and modern, just like a great watch, but also creative, just as this brand has always proved to be. has received detailed attention, from the choice of materials to the colours, from interior furnishings to window dressing. Its customer service centre provides “real-time” services as well as a highly qualified post-purchase service. 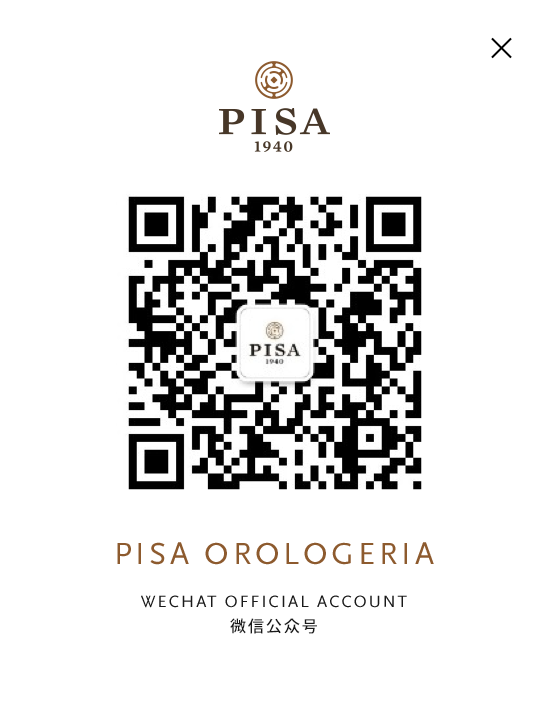 Rolex clients with competence and professionalism in a different ambience and in a prestigious setting is the ambitious challenge that PISA has set with undiminished passion and entrepreneurial spirit, which have always marked the success of this company over the years. The Rolex Boutique is the reference point for all Rolex enthusiasts.